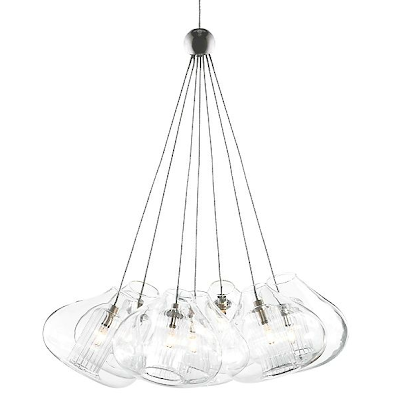 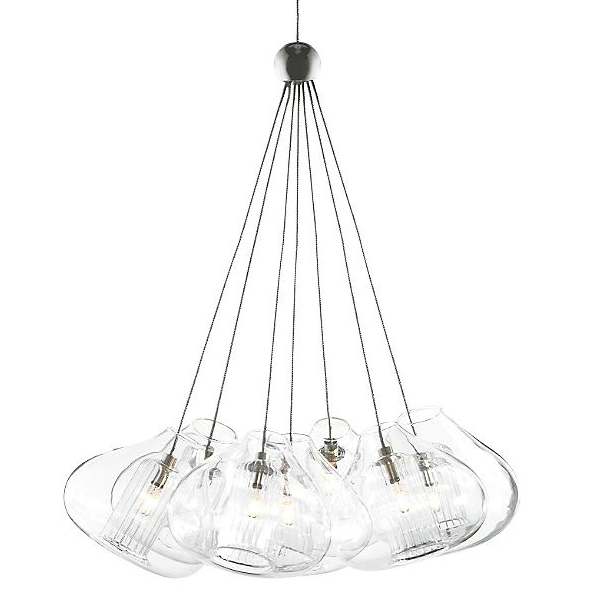 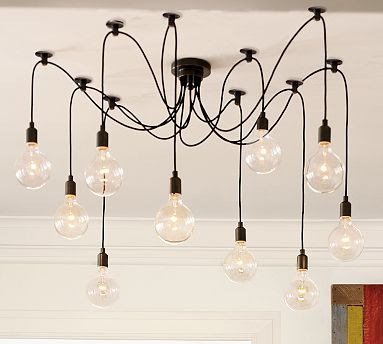 I love modern light fixtures. 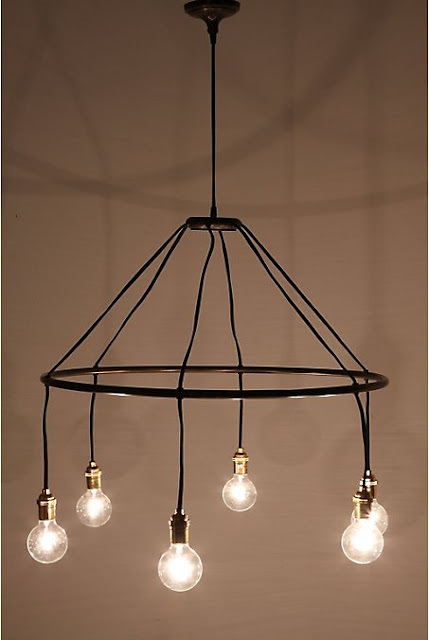 Industrial styled fixtures, especially! 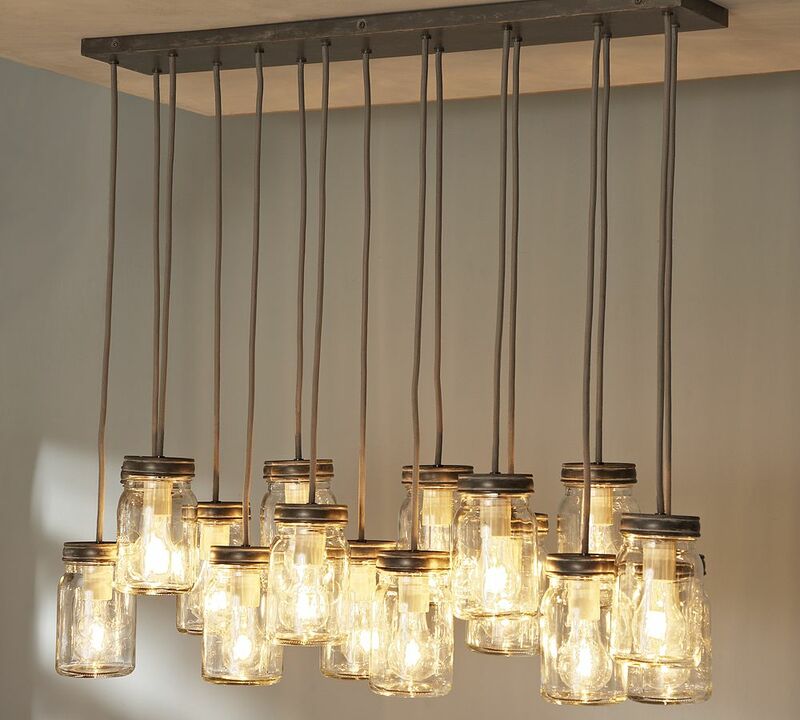 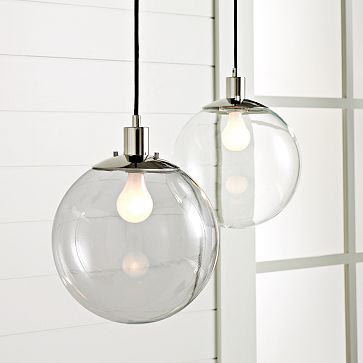 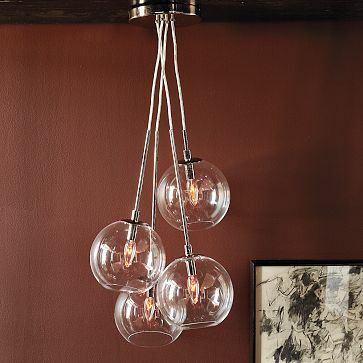 A cool light fixture can inspire the overall feel of a room and help to create a fabulous space. 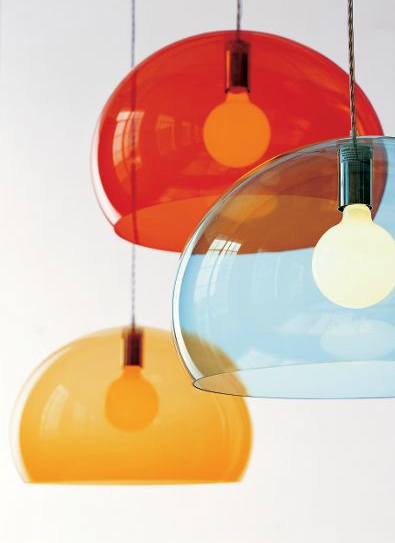 Here are some fresh and funky fixtures that caught my eye. 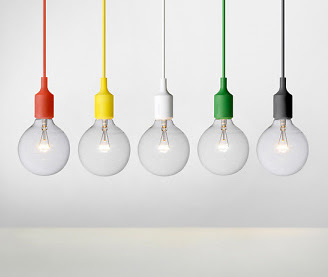 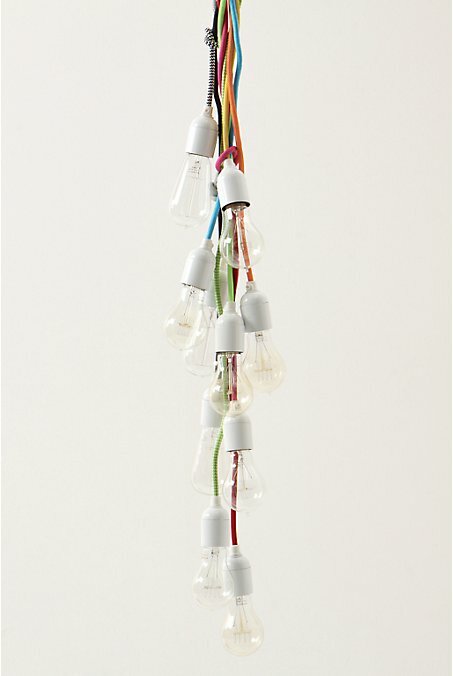 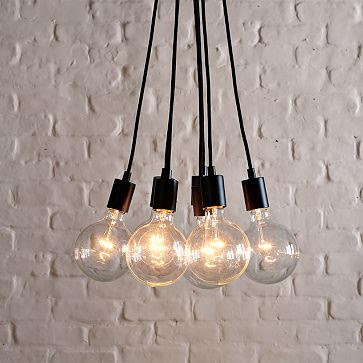 What do you think of these lovely lights? The lamps or chandelier looks great especially the black spider chandelier. 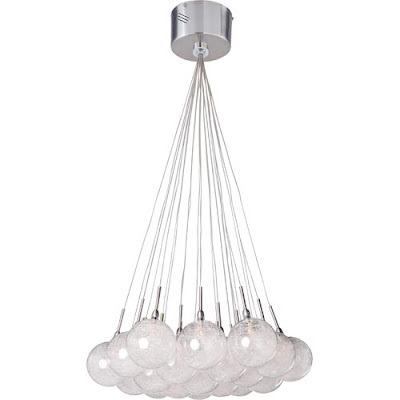 The colored chandelier is perfect for a romantic dinner. 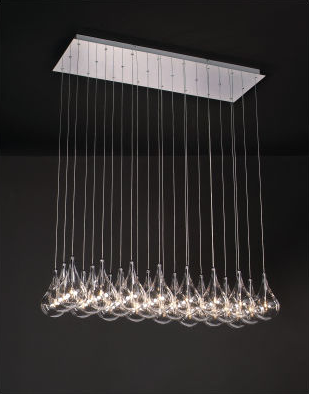 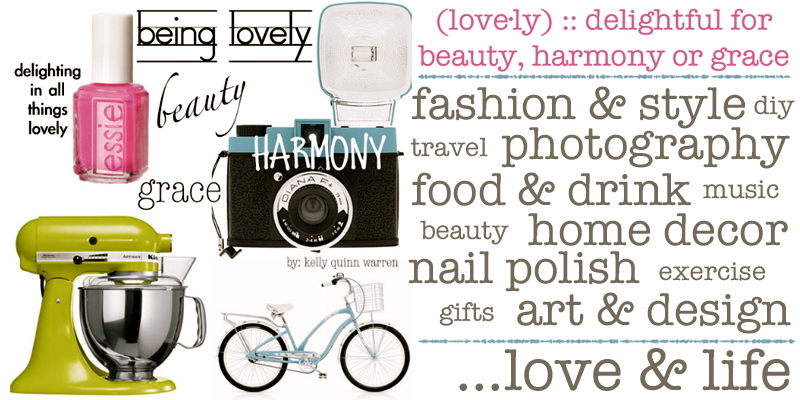 Lighting by design is one of the famous concepts of contemporary lighting design. 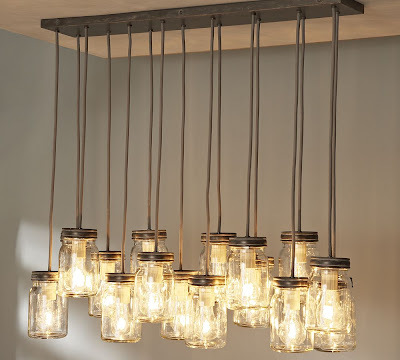 As it not only gives the room an elegant looks but also decreases/increases the light intensity.